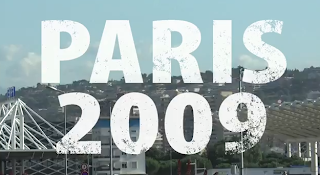 Back in 09, a few graffiti artists by the name of CortesNyc, Bad6, and Blen167 toured Europe. These three men traveled from America (NY & Puerto Rico) to France, Spain, and finally Germany. 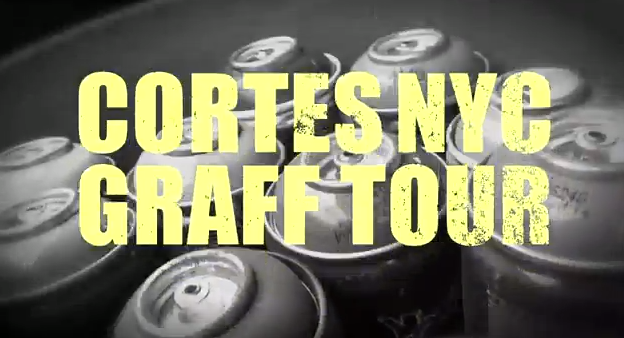 Even though I was unable to attend the tour and record, Cortes was able to capture some great footage. There's a super awesome intro, dope walls, mini interviews and there's even outtakes at the end of the video. I guarantee you'll enjoy this one! And because of this footage I so want to go to France sometime soon. All music and visual treatments done by the master himself CortesNyc. Enjoy and all comments are welcome.